After more than six long years, Absolute Poker and UltimateBet petitioners are set to receive their remission payments to the tune of almost $33.5 million spread out to roughly 7,400 players, with the first batch of reimbursement due to arrive in player bank accounts within 4-6 weeks. The information was posted on the Absolute Poker/UltimateBet Claims Administration website on August 7 and players who had previously filed their petitions recently began receiving emails advising them to provide their banking information in order to get paid. I found my notice in my inbox this morning, dutifully followed the instructions by clicking on the "Update Bank Information" tab on the website, and received confirmation that my $1,212.68 will be burning a hole in my pocket by October. 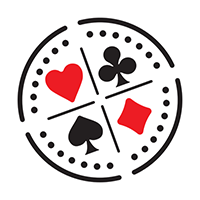 The purpose of this email is to confirm that you have successfully entered your banking information for the Absolute Poker Claims Administration. 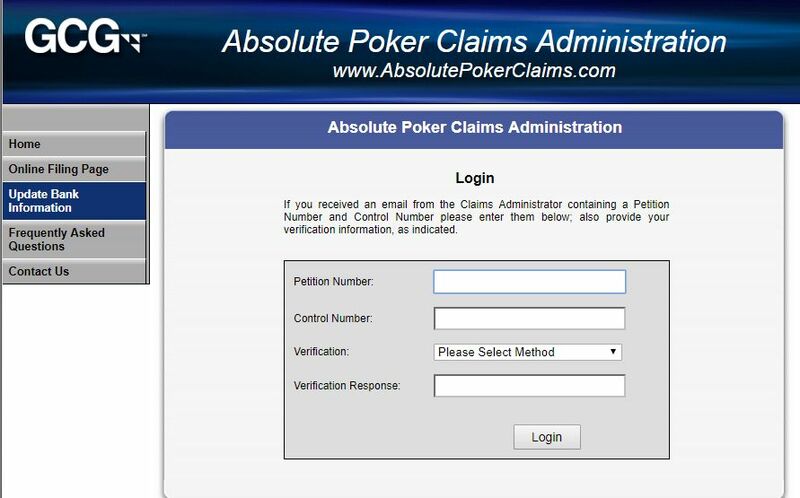 If you have any questions please contact the Claims Administrator by calling toll free at (855) 907-3254, or emailing us at Info@AbsolutePokerClaims.com. Players within the US will receive ACH payments, while those currently abroad can expect to receive foreign currency checks. The players found to have delinquent debts in their name will have the debt deducted from their payment via established collection procedures of the Treasury Offset Program. The AP/UB remission process was announced back in April after a surplus of funds in the Full Tilt players reimbursement scheme. 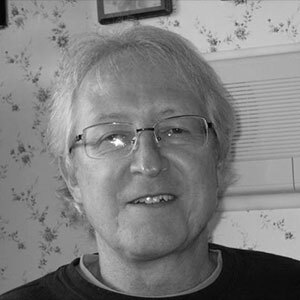 It's all part of the same lawsuit that was filed in 2011 by the Department of Justice against PokerStars, FTP and the Cereus Network sites of AP and UB that radically changed online poker for players located within the US. The deadline for filing a Petition for Remission remains September 7, 2017. If you happen to know players who may have turned their back on online poker due to the Black Friday fallout, here's your chance to be a good samaritan and tell them to file a petition before it’s too late.